Canmoor has announced another new occupier for Westway Park in Renfrew. 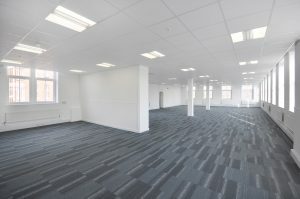 Leading building contractor Qualis Limited has moved its headquarters to the newly refurbished Gatehouse office building. 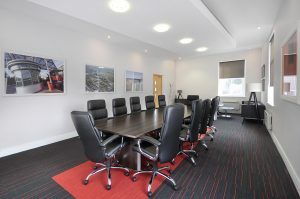 The Gatehouse offers a wide range of office accommodation to suit all kinds of business requirements. The suites range from small open plan offices to larger self-contained suites, all of which enjoy access to kitchen facilities. Westway offers 24-hour security, generous car parking and an on-site cafe. The rental terms offer an all-inclusive package that covers rental, service charge, utilities and internet. Joint agents JLL and Knight Frank advised Canmoor, whilst Qualis Limited was self-represented.